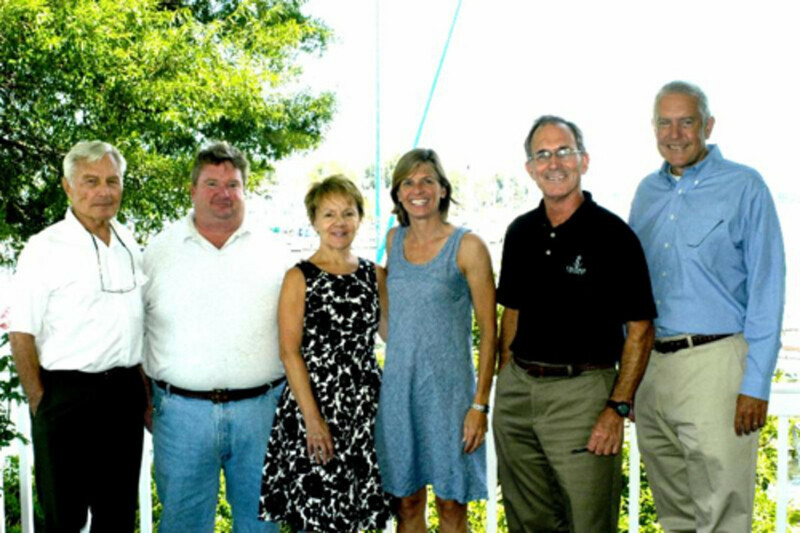 Annapolis Boat Shows general manager Paul Jacobs a team of four Maryland marine professionals and business owners are set to purchase the shows from current owner C. Edward Hartman II. The others are Sheila Jones, who has been with the shows for 15 years and serves as show manager; Peter Trogdon, owner of Eastport-based Weems and Plath; Bob Crain, whose company, Applied Lighting, is responsible for lighting the shows; and Mary Ewenson, owner of SpinSheet and PropTalk magazines and co-owner of PortBook, publications focused on boating in the Chesapeake Bay. Jacobs will continue in his role as general manager. Jacobs pulled together the team of local marine leaders, who had a passion for the industry, a respect for the shows and a history with the city of Annapolis. The United States Powerboat Show will be held Oct. 3-6 and the United States Sailboat Show runs Oct. 10-14.